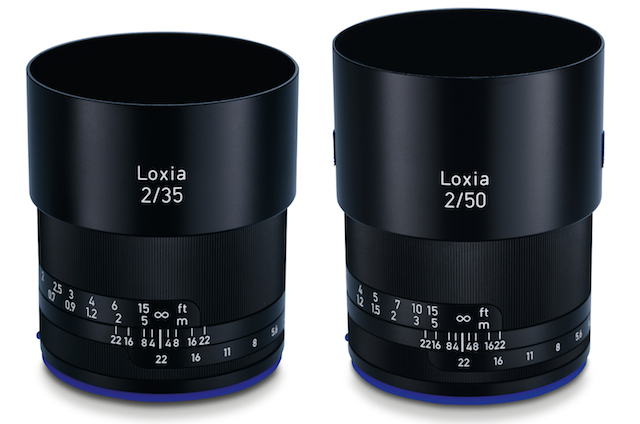 Zeiss Loxia 2.4/25 Lens Leaked Images & Specs, to be Announced Soon ! Author CameraeggPosted on February 8, 2018 Categories Sony Alpha Mirrorless, Sony Lenses, Third-Party LensesTags Zeiss Loxia 25mm f/2.4 Lens, Zeiss Loxia Lens, Zeiss RumorsLeave a comment on Zeiss Loxia 2.4/25 Lens Leaked Images & Specs, to be Announced Soon ! First leaked image of Zeiss Loxia 25mm f/2.4 full frame e-mount lens now leaked online by dphotoworld. This lens will be announced soon in next several weeks, ahead of CP+ Show in Japan. Zeiss Loxia 85mm f/2.4 Lens for Sony Full Frame Mirrorless Camera Announced ! 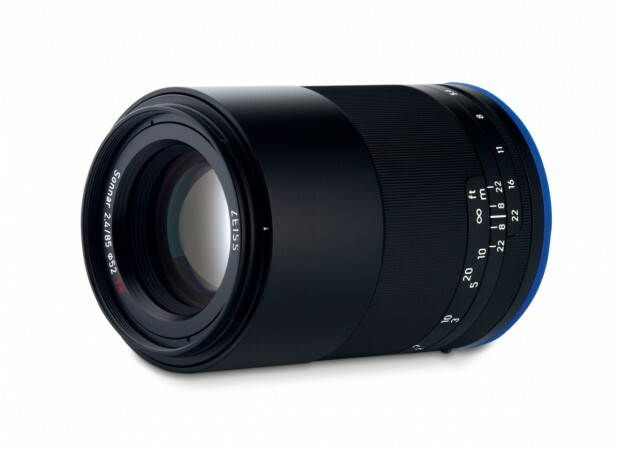 Zeiss today has announced the leaked Loxia 85mm f/2.4 FE manual focus lens for Sony a7 series mirrorless cameras. The US price for this lens is $1,399, now available for pre-order at B&H Photo Video/Adorama. This lens will start shipping in December, 2016. 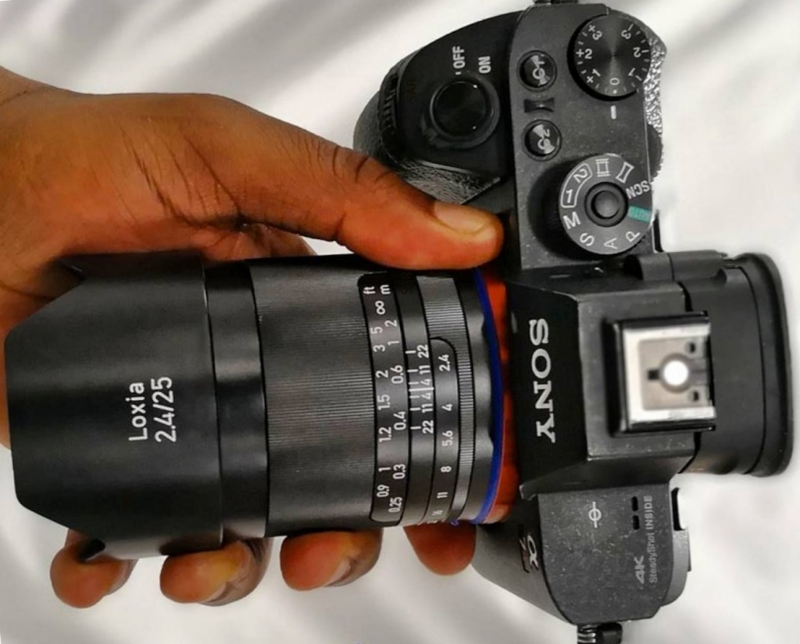 Author CameraeggPosted on September 15, 2016 Categories Sony Alpha Mirrorless, Third-Party LensesTags Zeiss Loxia 85mm f/2.4 Lens, Zeiss Loxia LensLeave a comment on Zeiss Loxia 85mm f/2.4 Lens for Sony Full Frame Mirrorless Camera Announced ! Yesterday’s Zeiss teaser on a full frame E-mount mirrorless lens now already get leaked. This new lens is Loxia2.4/85. This lens will be officially announced tomorrow, the price for this lens will be around 1,400 EURO, will be available in Middle of December. 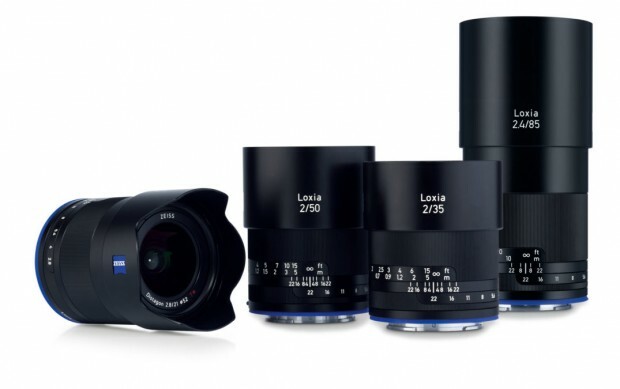 Two Zeiss Batis and Two Zeiss Loxia Lenses to be Announced in 2016 ? 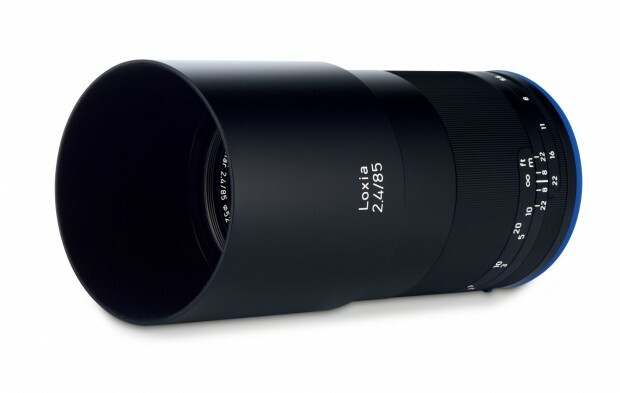 According to SAR, Zeiss will announce two more batis lenses and two more loxia lenses by the end of 2016. 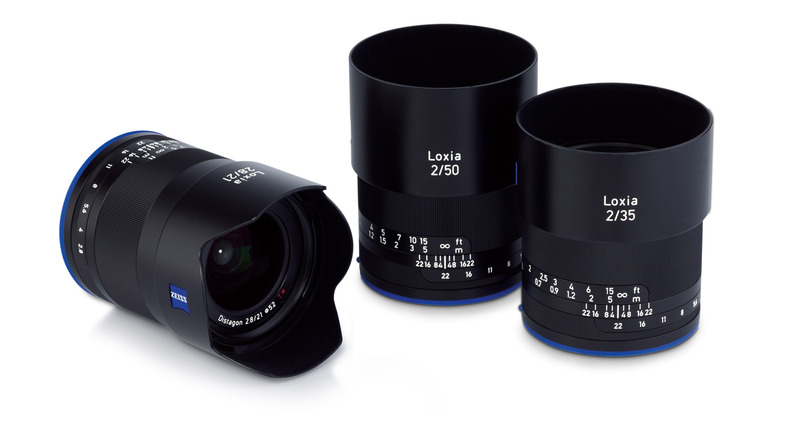 Which means, Zeiss will have 5 Batis lenses and 5 Loxia lenses by the end of 2016. Author CameraeggPosted on July 21, 2016 July 21, 2016 Categories Sony Alpha Mirrorless, Sony Lenses, Third-Party LensesTags Zeiss Batis Lens, Zeiss Loxia Lens, Zeiss RumorsLeave a comment on Two Zeiss Batis and Two Zeiss Loxia Lenses to be Announced in 2016 ? According to a Zeiss manager, Zeiss is planing to release three new lenses for Photokina, one of these would be a Loxia telephoto lens. The new announced Zeiss Distagon Loxia 21mm f/2.8 lens now available for pre-order at B&H Photo Video. The US price is $1,499.00, will be shipping in Mid December, 2015. 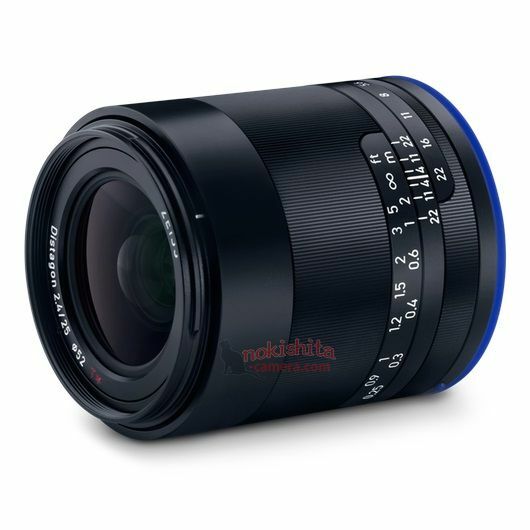 Zeiss Loxia 21mm f/2.8 Distagon Lens (Loxia 2.8/21) Announced, Sample Images ! 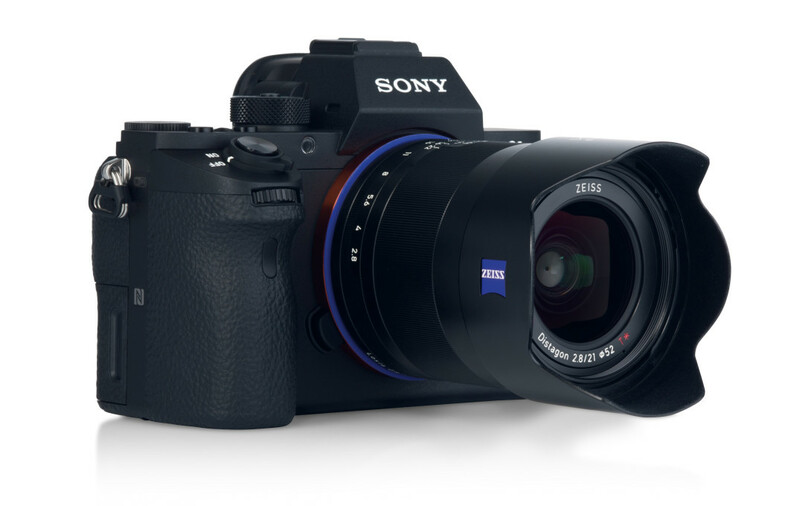 Zeiss has just announced the new Loxia 21mm f/2.8 E-mount lens for Sony Alpha APS-C and full frame mirrorless cameras. Price in US is $1,499.00, will be released in December, 2015 in US. Author CameraeggPosted on October 12, 2015 October 12, 2015 Categories Sony Alpha Mirrorless, Third-Party LensesTags Zeiss Loxia 21mm f/2.8 Distagon Lens, Zeiss Loxia LensLeave a comment on Zeiss Loxia 21mm f/2.8 Distagon Lens (Loxia 2.8/21) Announced, Sample Images ! New Zeiss Loxia Wide-angle Prime & Telephoto Prime Lenses to be Announced in Late 2015 ! According to a recent interview with Zeiss US manager, Zeiss will announce more Loxia prime lenses for Sony E-mount full frame & APS-C mirrorless cameras. Author CameraeggPosted on January 2, 2015 Categories Third-Party LensesTags Zeiss Lenses, Zeiss Loxia Lens, Zeiss RumorsLeave a comment on New Zeiss Loxia Wide-angle Prime & Telephoto Prime Lenses to be Announced in Late 2015 !